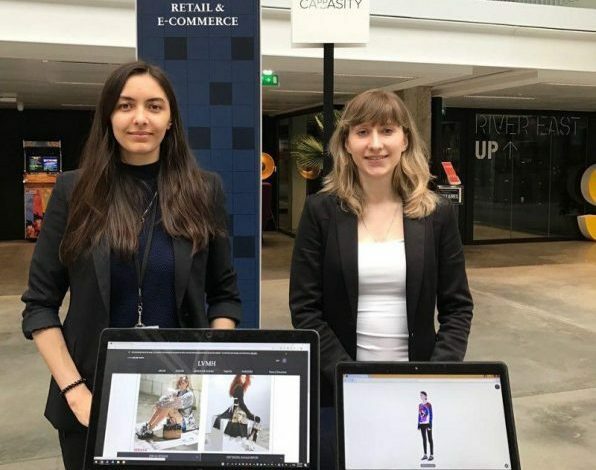 LVMH selected 23 companies from all over the globe to participate in the program, with Cappasity representing the United States. The company developed a cloud-based platform allowing luxury brands to 3D digitize goods to increase conversion rates of their online stores. On April 9, the world’s biggest luxury goods conglomerate Moët Hennessy Louis Vuitton, better known as LVMH, held an opening ceremony to announce the launch of a new accelerator program — La Maison des Startups. Cappasity attended the event and presented its cloud-based platform and its cutting-edge capabilities to the luxury brands and press.